Rock Creek Golf Club Ranked No. 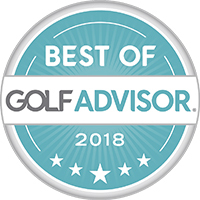 6 Golf Course in Alabama by Golf Advisor. Read the press release here. Rock Creek was recently awarded "Top 15 golf courses to play in Alabama" by Golf Advisor. Read the press release here. 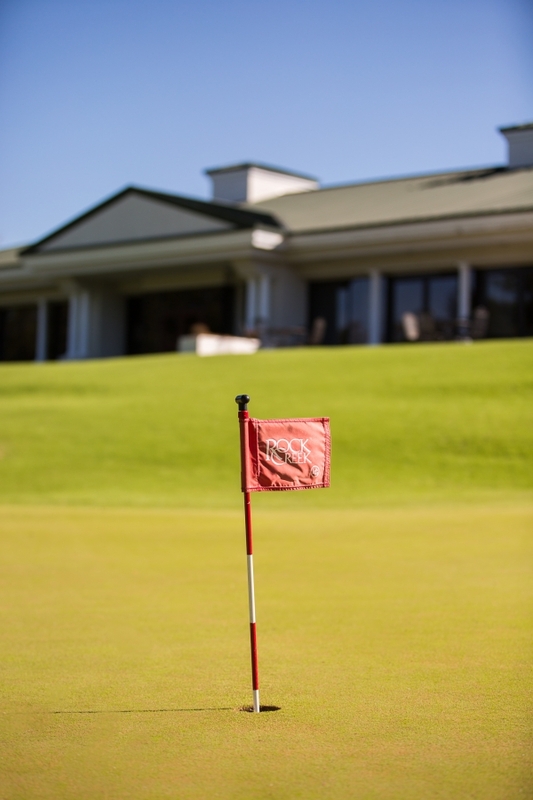 Check out the top 10 reasons to play Rock Creek. Rent our brand new Callaway Clubs for $50 and get a free pouch with 6 logo balls! 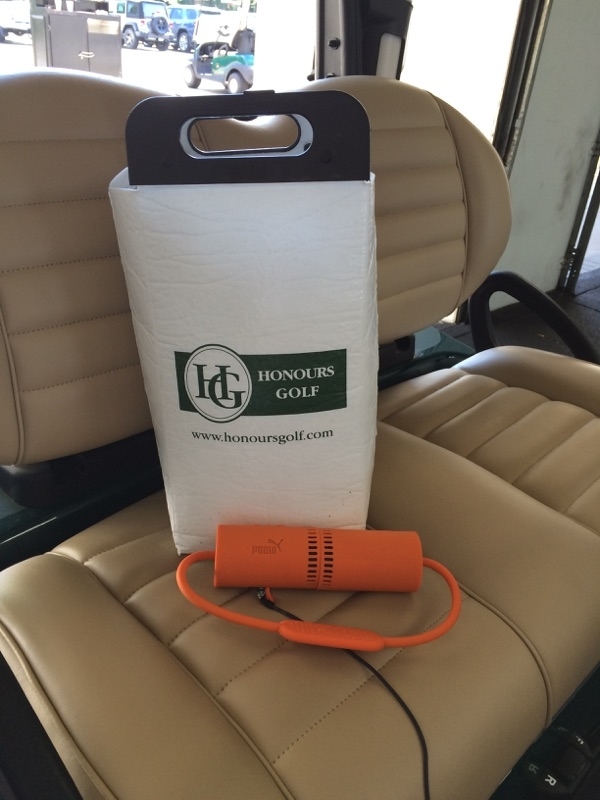 For just $10 (in addition to normal cart fee) you can enjoy our new cart, featuring comfort seating, bluetooth wireless speaker, USB port, and a cooler stocked with ice and water!